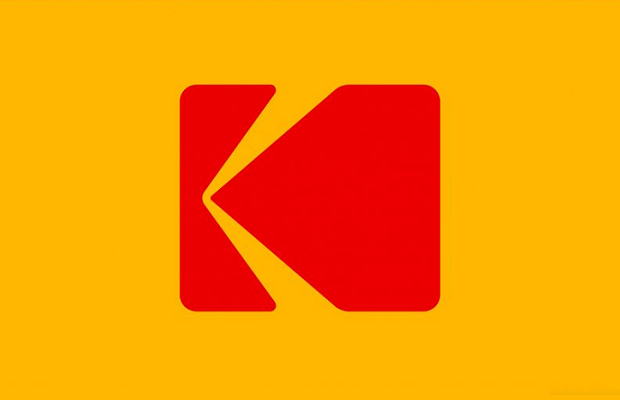 Founded by film pioneer George Eastman in 1892, Kodak has struggled to compete since its emergence from bankruptcy in 2012. Other tech firms, which initially jumped on the cryptocurrency bandwagon, have since turned their back on the concept. Microsoft, which had for a period been accepting payment from customers in bitcoin, has recently stopped doing so citing the cryptocurrency’s volatility.